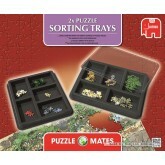 Puzzle accessories. 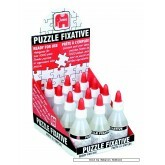 The must-haves for any puzzler. 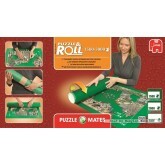 Solutions to carry your puzzle around with you. 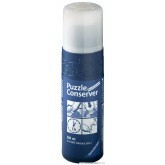 To store it safely when you're done puzzling for the night. Safe ways to store it once your piece of art is finished. 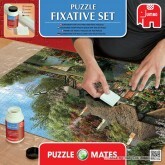 A 1000 pieces jigsaw puzzle made by Ravensburger (reference 179343). Special series: Accessories. In stock and ready to ship out. A 3000 pieces jigsaw puzzle made by Jumbo (reference 17691). Size: 150 x 100 cm (= 59.1 x 39.4 inch). Special series: Accessories. A 1000 pieces jigsaw puzzle made by Jumbo (reference 17692). Size: 32 x 27 cm (= 12.6 x 10.6 inch). Special series: Accessories. 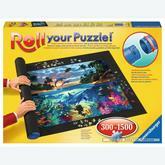 A 1500 pieces jigsaw puzzle made by Ravensburger (reference 179565). Special series: Accessories. In stock and ready to ship out. A 1000 pieces jigsaw puzzle made by Jumbo (reference 17693). Special series: Accessories.